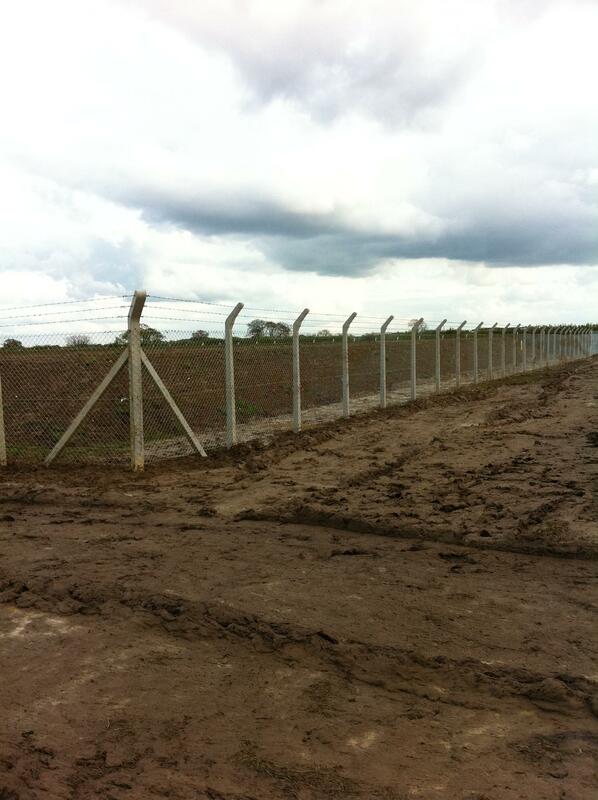 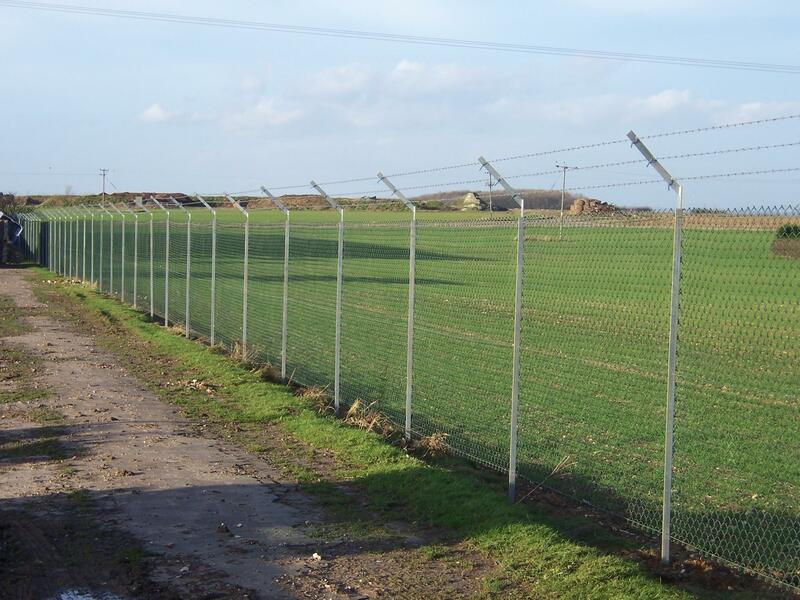 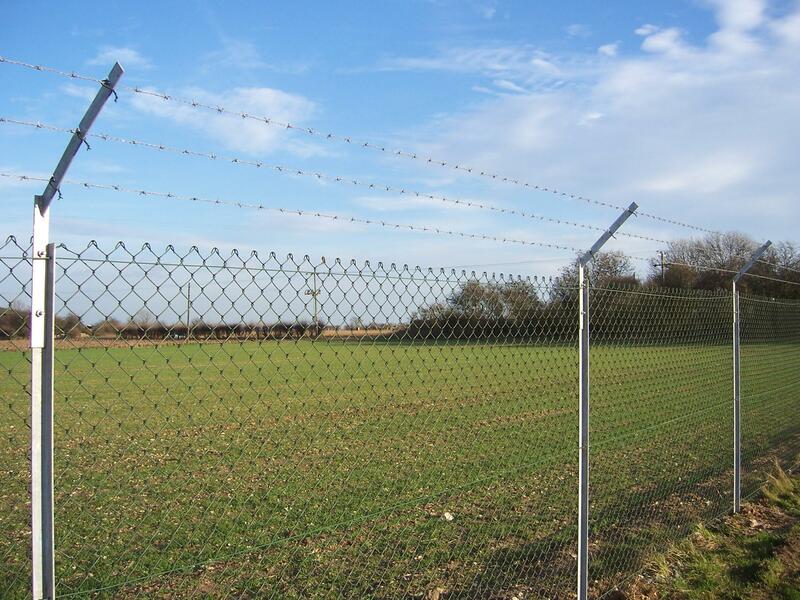 Palisade & Security Fencing | Mark Vigrass Ltd.
Palisade fencing is the ultimate protective fencing. 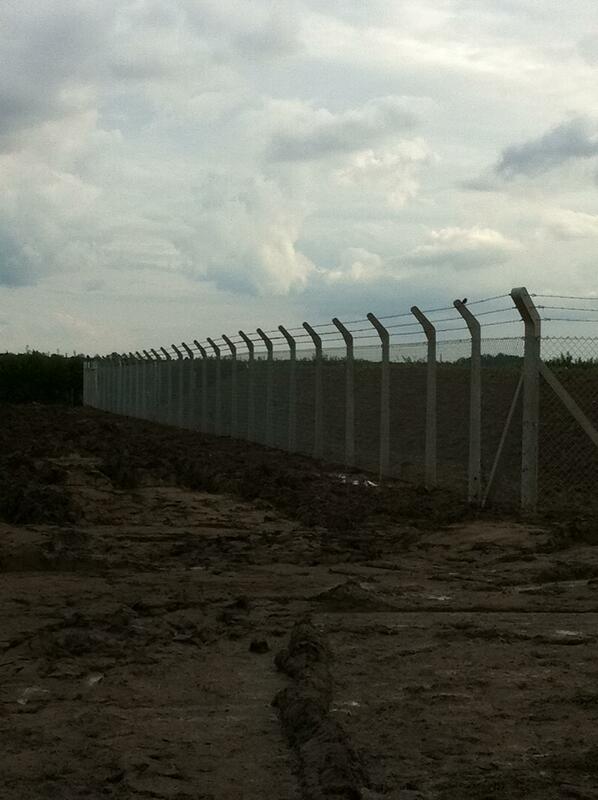 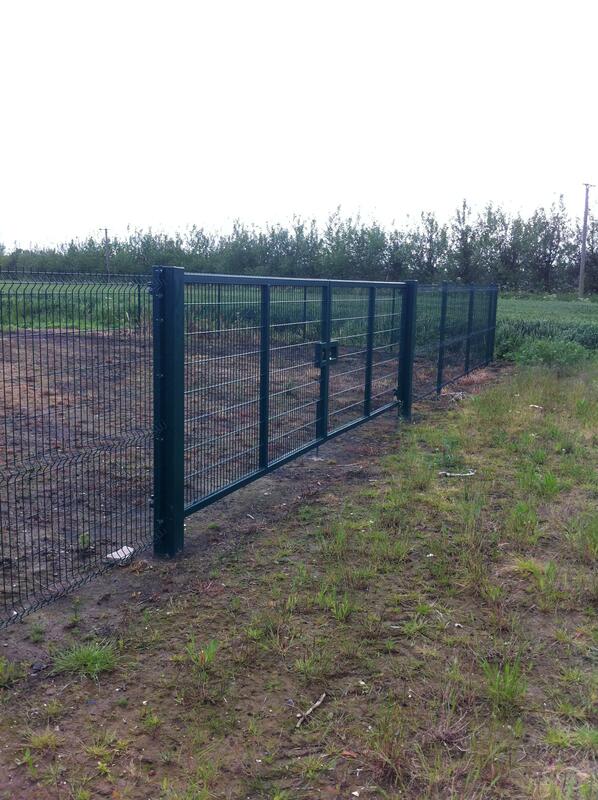 It is anti climb, very difficult to cut through or damage and strong for extra piece of mind. 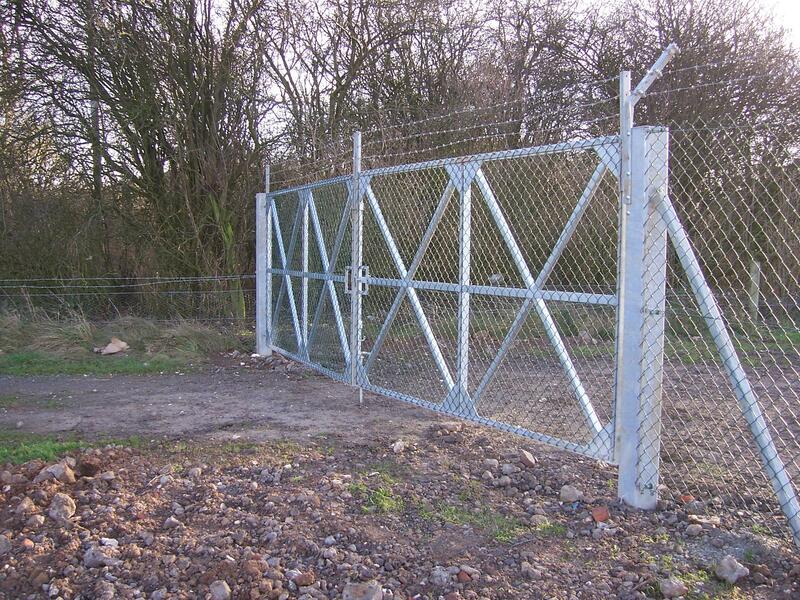 Available in many style and heights and designed for when maximum security is required. 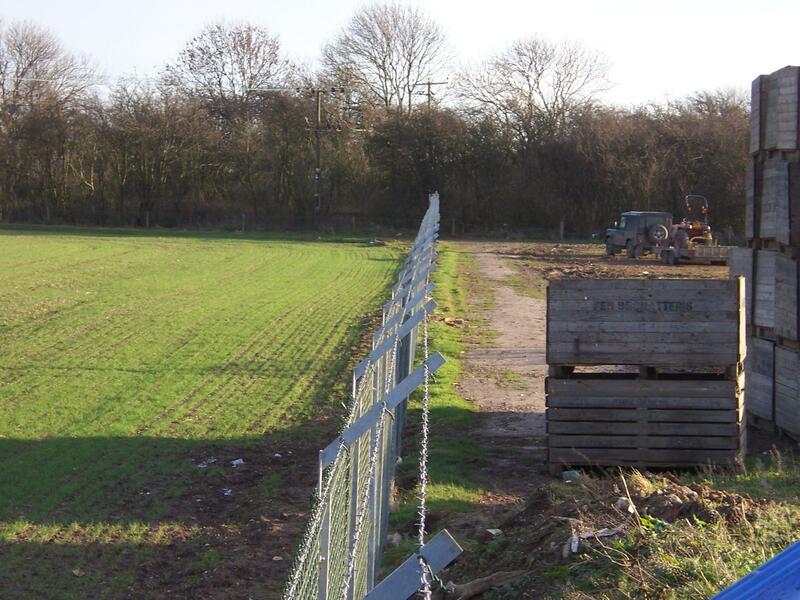 Ideally suited for farmyard security, commercial unit protection, vulnerable area protection and many other applications.